Available at https://www.blendermarket.com/products/shape-generator – a new year, a new add-on! Generate ideas and abstract concepts for inspiration. 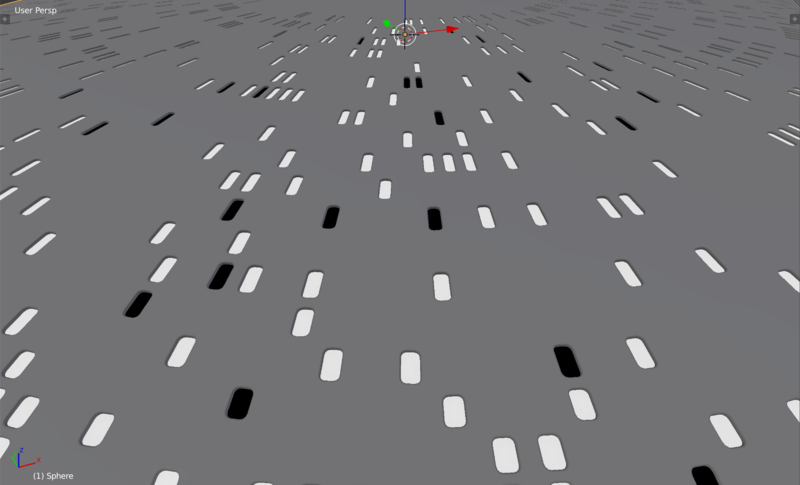 Create base meshes for further editing such as spaceships, game assets, and objects I haven’t even thought of. Create shapes for background assets or to add peripheral details. The shapes are created by specifying a random number and then changing a range of length, scale and rotation parameters of the resulting extrusions. 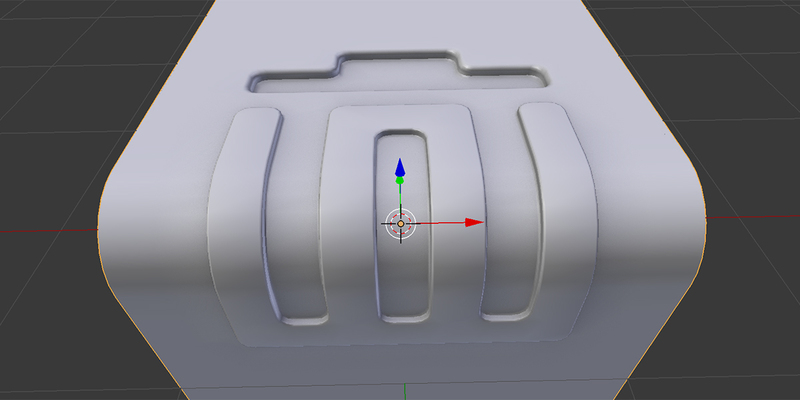 By default, the add-on will work to ensure that the faces of the shape won’t overlap. A more detailed list of features is available at https://www.blendermarket.com/products/shape-generator. If you have a new feature request or any questions, either contact me via this website, the Blender Market or you can reach me on Twitter.